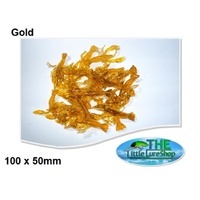 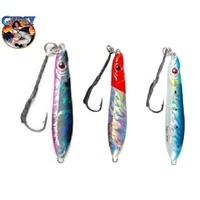 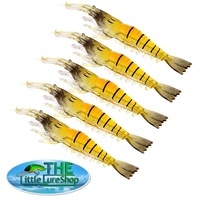 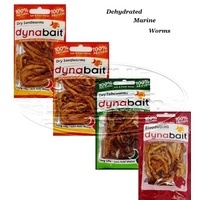 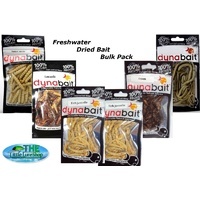 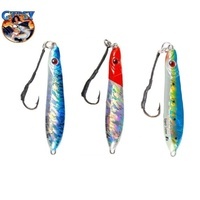 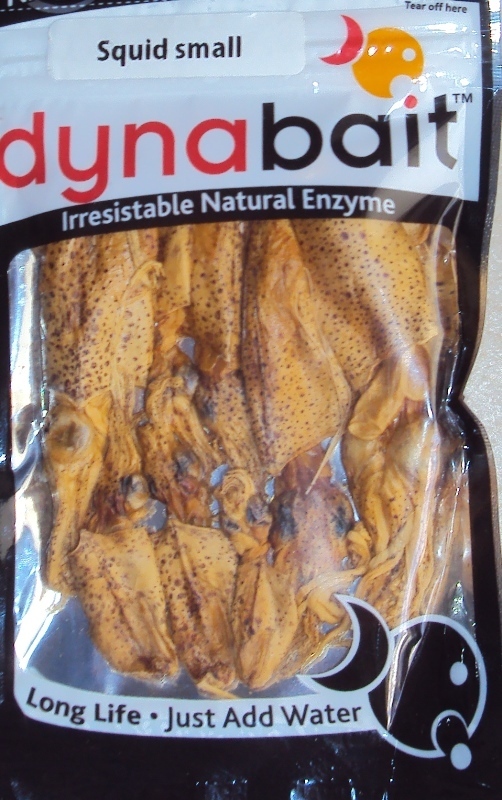 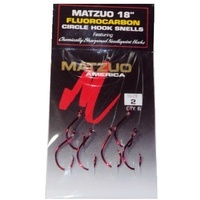 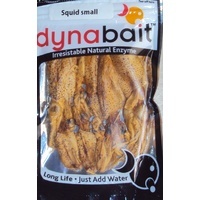 Dynabait dehydrated Squid are tough and hold on tighter to your hook than fresh squid due to the dehydration process used to preserve these baits. 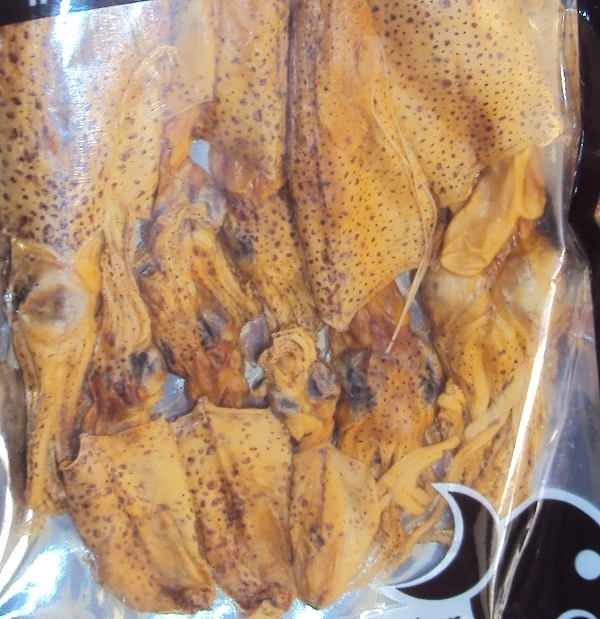 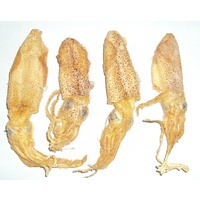 Dried squid can be soaked in water or scented oils prior to use, enabling for greater flexability and application. 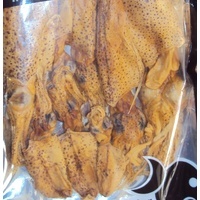 We recomend soaking your dried 20-30min before to soften squid prior to use. 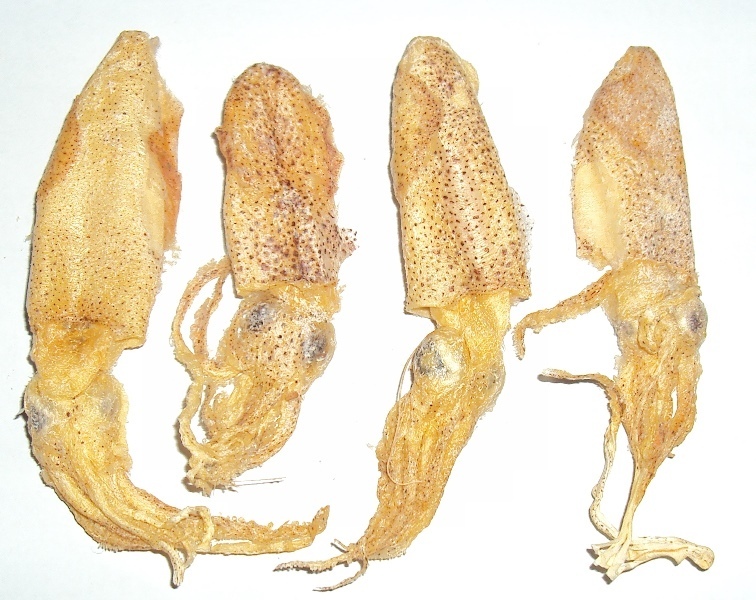 We do recommend removing squid from fluid once re-hydrated and placing in separate dry container. 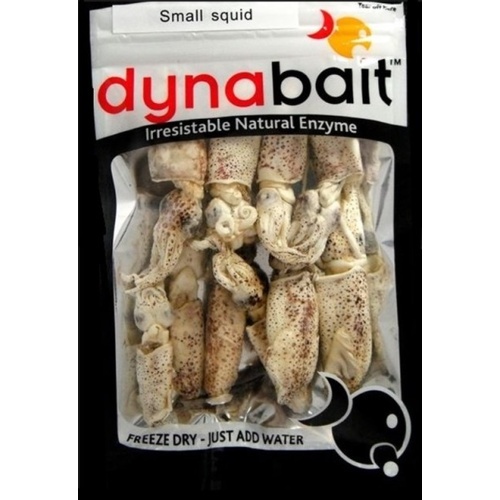 Once in the water your re-hydrated squid will continue to release enzymes and scents into the water attracting passing predators. 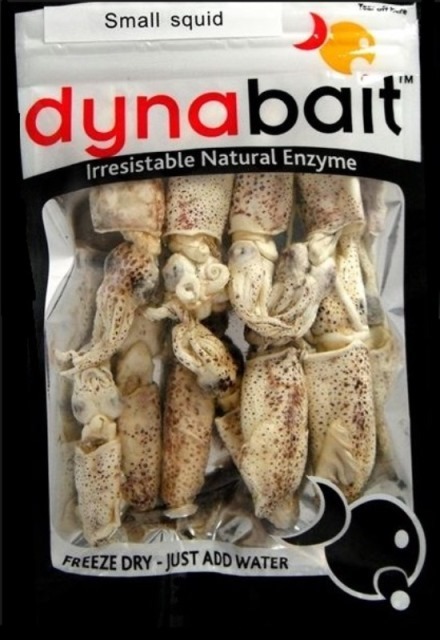 Long shelf life ( typically 12-18 months).